Paisley Pirates welcome Dundee Tigers to Braehead Arena this Sunday (face off 5.00pm) at Braehead Arena in their final home fixture of the season. Admission is at the gate with prices starting at £9 for adults with concessions for all other categories. 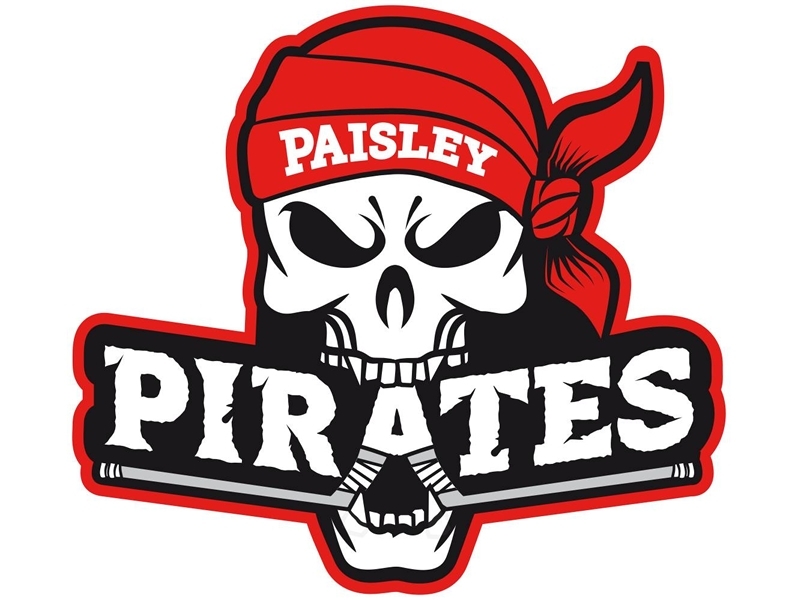 While we take every opportunity to ensure the details for Paisley Pirates Home Fixture are accurate, we always advise that you contact the event organiser before setting out for the event to avoid disapointment.